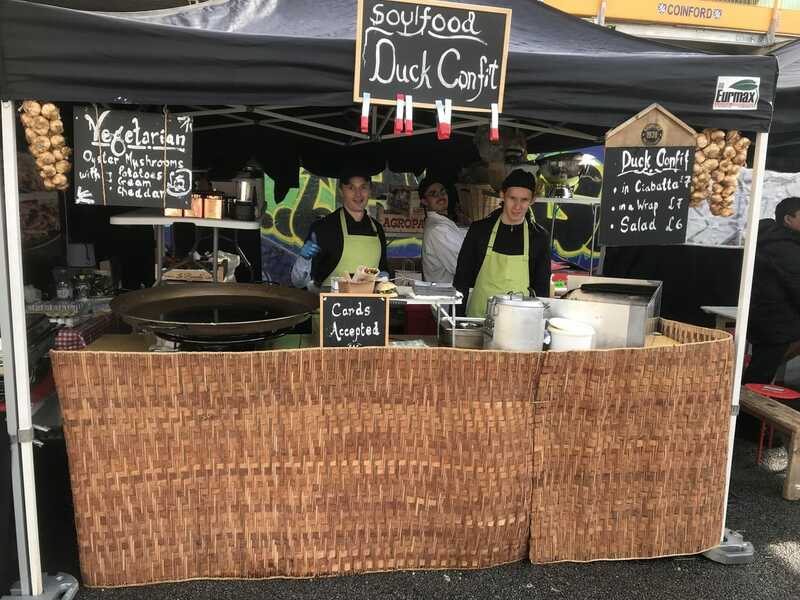 Soulfood Kitchen are a rocket startup that’s attracted national attention for their delicious array of duck confit dishes, social enterprise and corporate responsibility model. Their signature dishes are duck burgers, duck wraps and duck salads, which are all bursting with flavour. They also have delicious vegetarian options such as their creamed potatoes with oyster mushrooms that are prepared with smoked garlic and mature cheddar - yum! 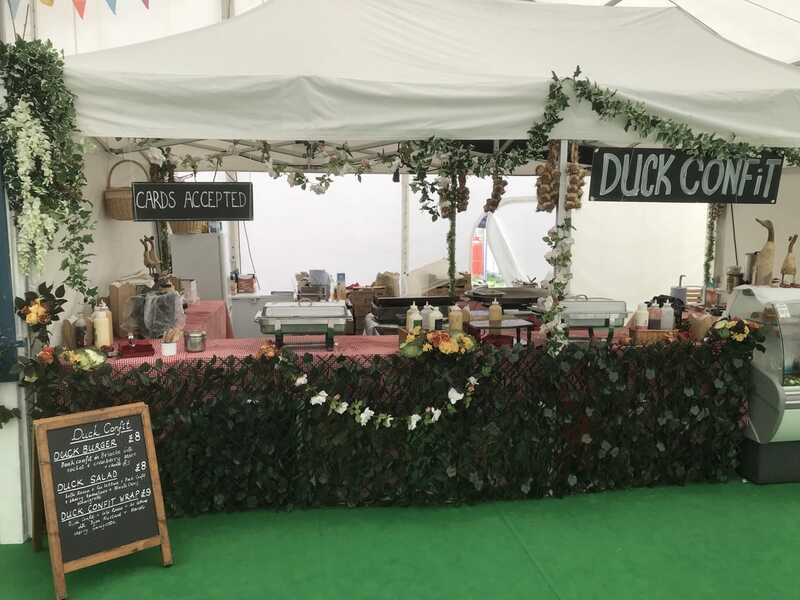 Soulfood Kitchen take a whopping 29 hours to prepare their duck, then they bring it to your venue ready to be crisped up and served piping hot. The team can also serve different cuisines including American BBQ and Caribbean BBQ and many more - put in a booking request to find out more. This year, Soulfood Kitchen have served their delicious food at The ZSL London Zoo Lates as well as We Love Food Festival, so they must be doing something right! Their understated black market stall looks great just about anywhere and is decorated with trails of smoked garlic, giving it a rustic French feel. If you’d like to have Soulfood Kitchen at your next event serving you and your guests some seriously tasty food, then see if they are available and you can book them here on Feast It in minutes!